Avery Removable Labels are ideal for creating short term and temporary labels for organising and filing in the home. Great for items where the label needs to stick securely be removed easily, leaving no sticky residue behind so you can use your files time and time again. 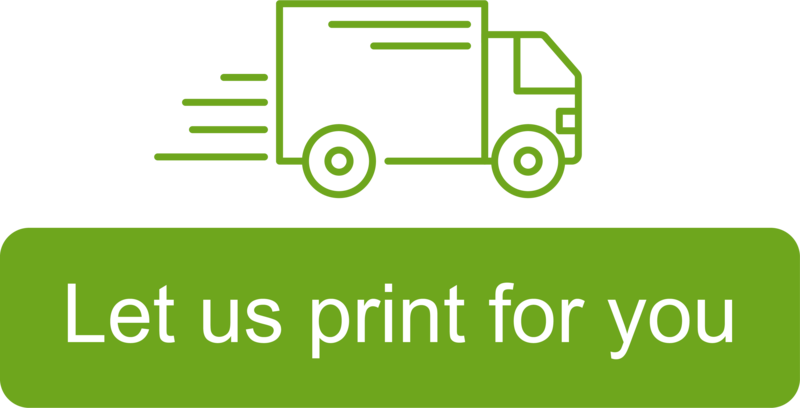 There’s a choice of sizes, shapes and colours suitable for printing in all popular laser and inkjet printers.